Positioned to enjoy incredible access to the river, this duplex is unlike anything on the market today. Designed with the environment in mind, elevated cathedral ceilings, strategically placed louvered windows and stacker doors welcome the soothing breezes. 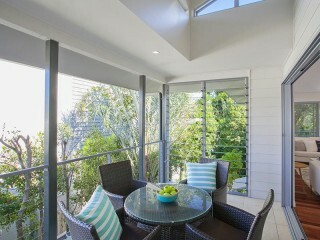 The gorgeous backdrop of trees welcomes a plethora of bird-life, a conscious choice over the maintenance of a pool. The most amazing roof top terrace has district views and is the perfect place to host your house warming cocktail party. 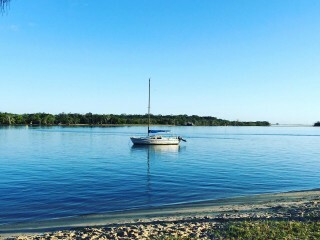 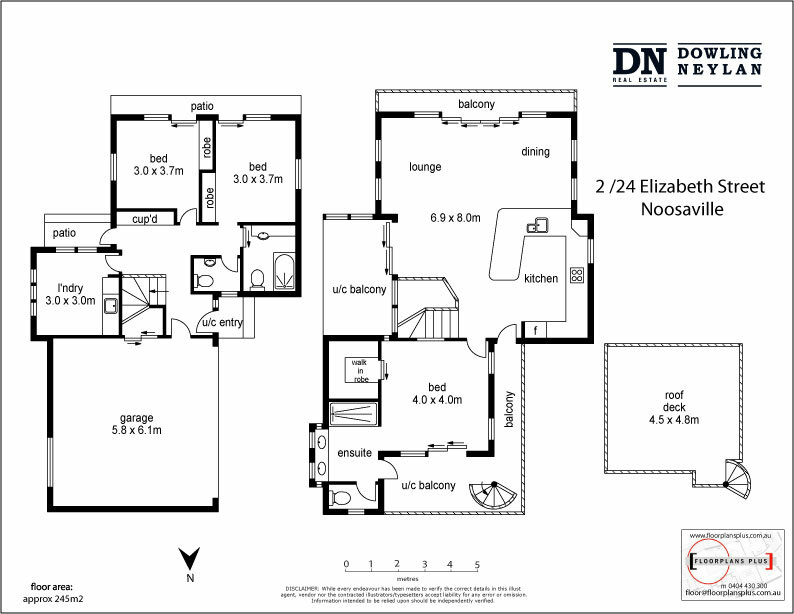 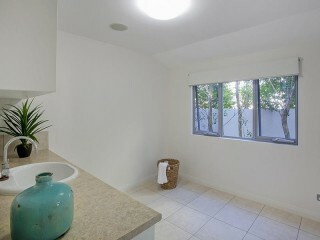 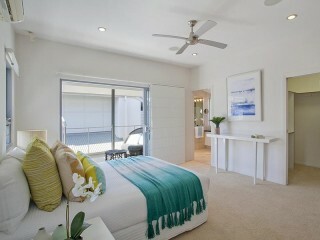 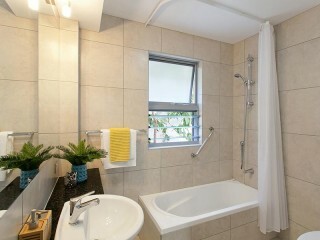 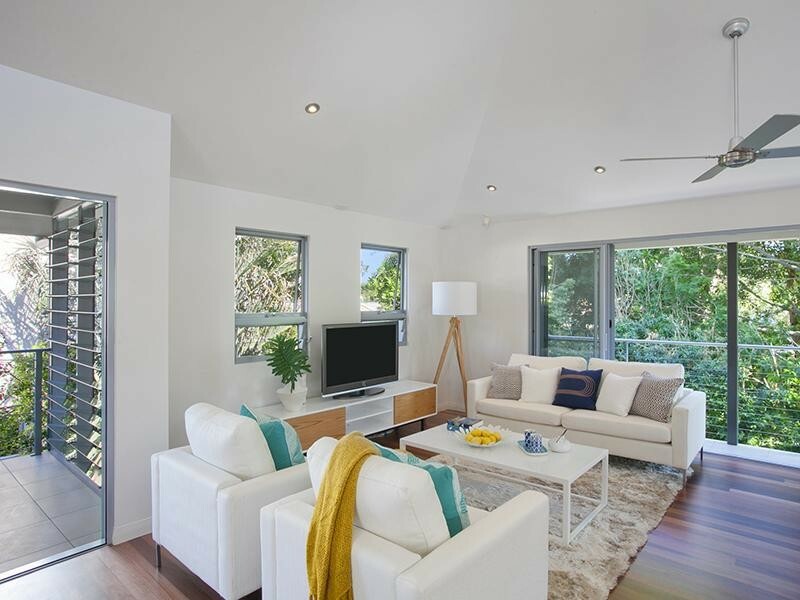 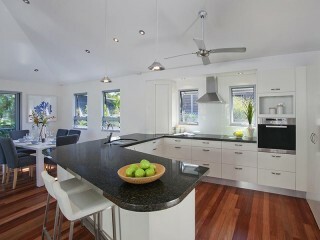 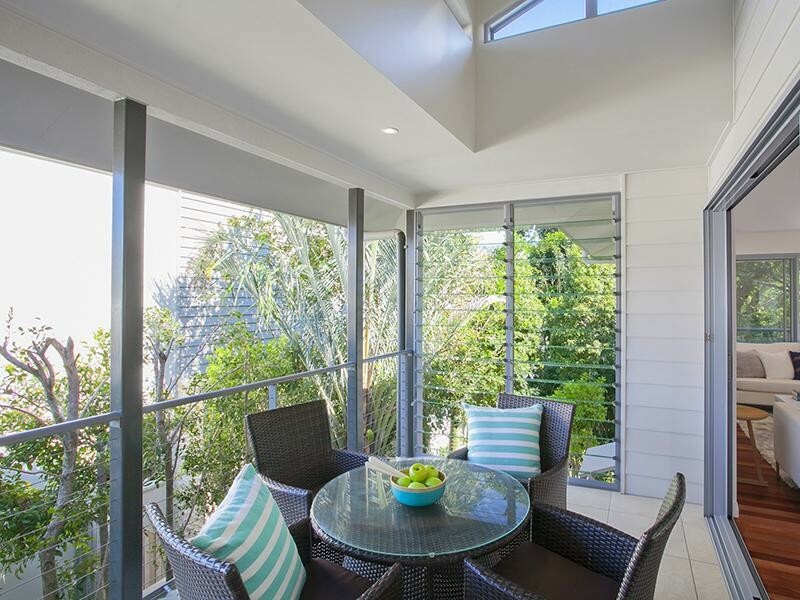 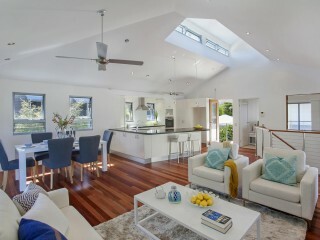 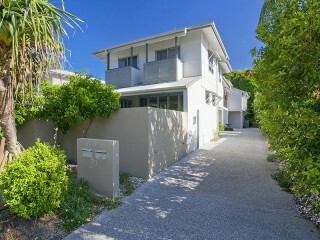 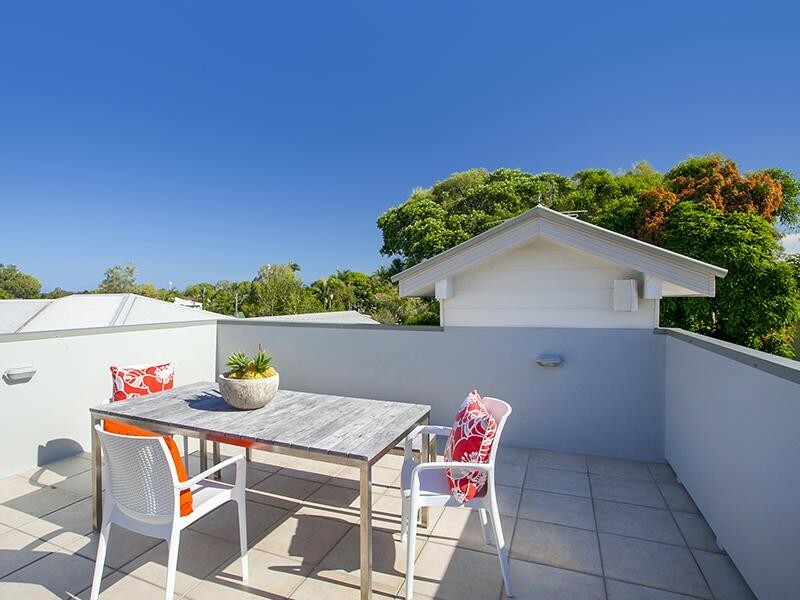 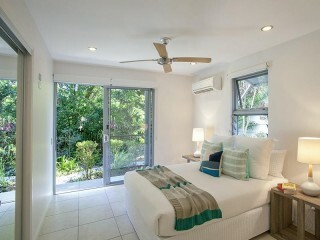 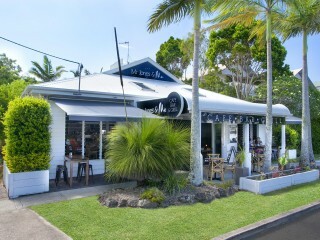 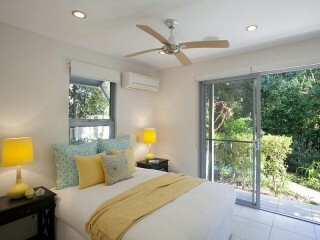 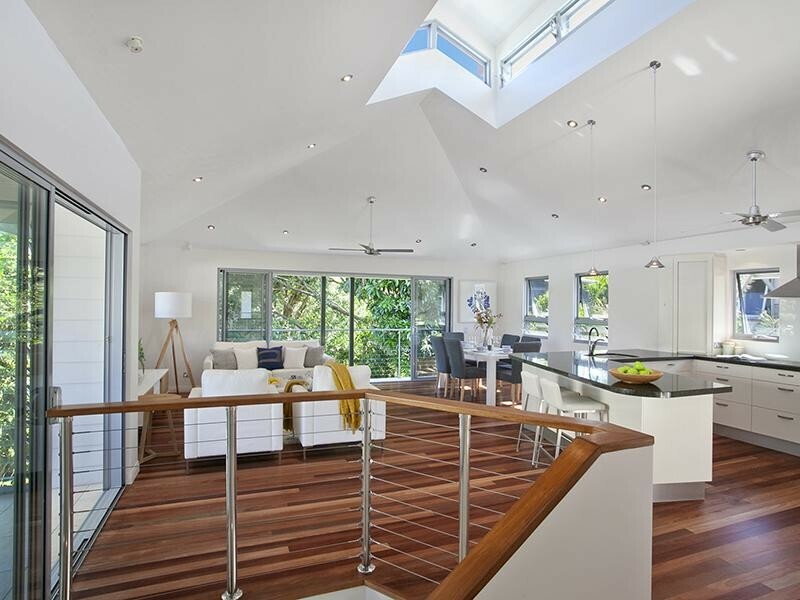 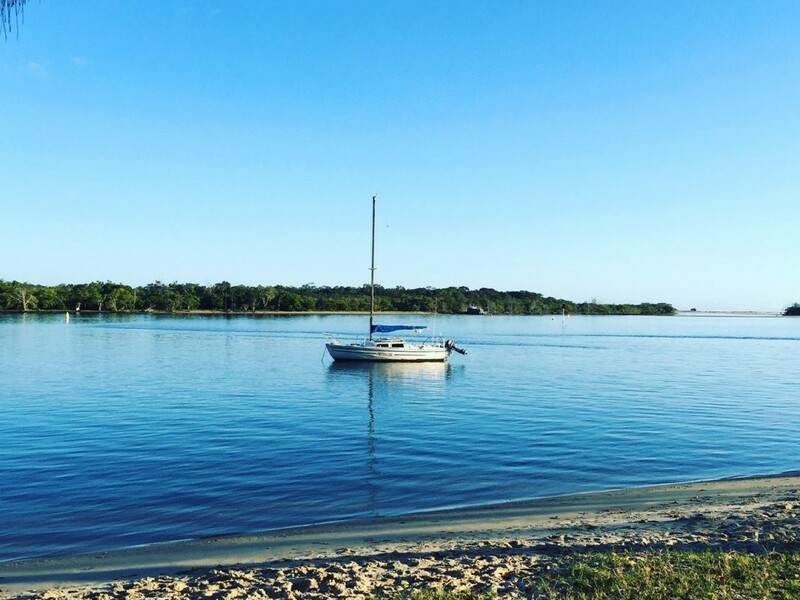 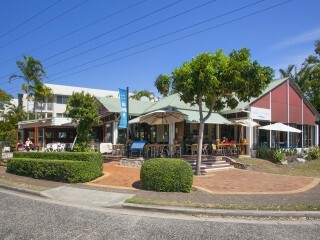 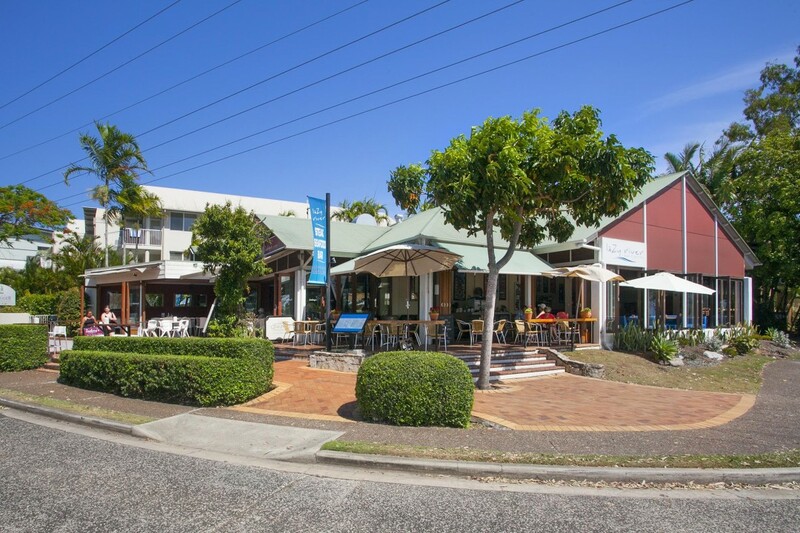 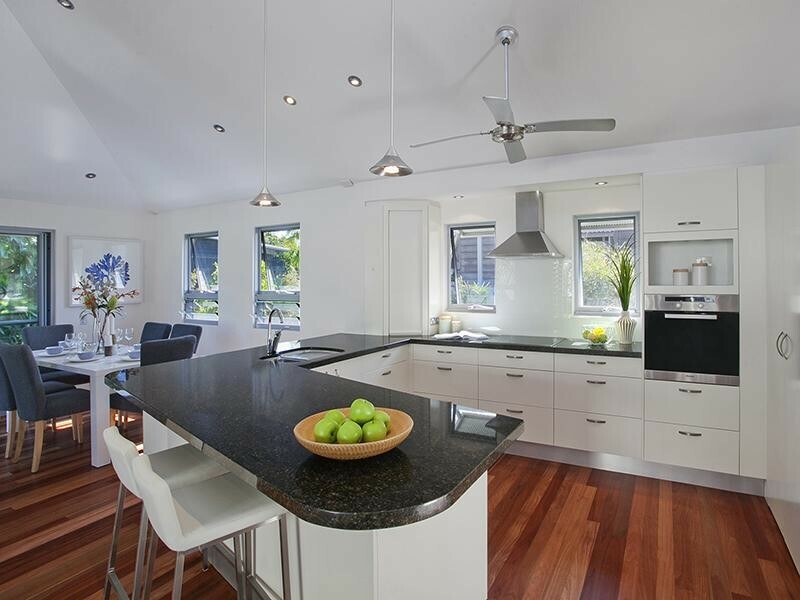 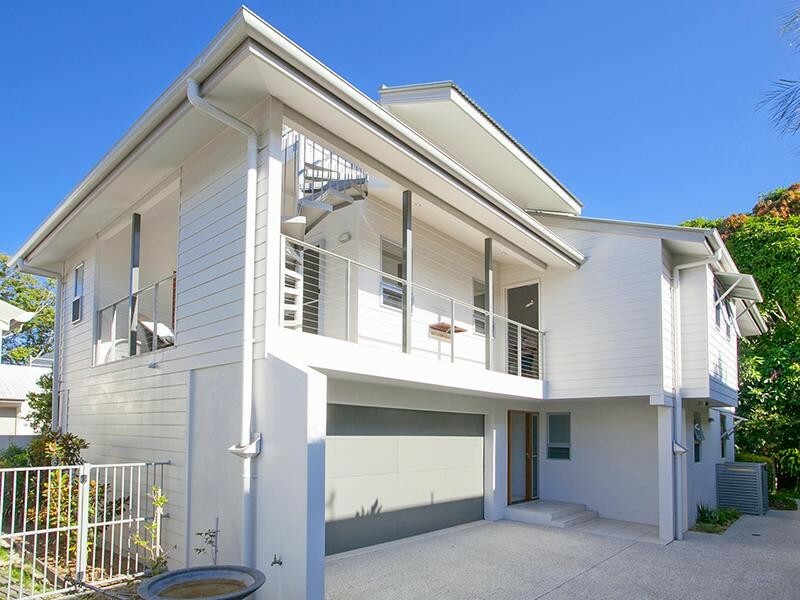 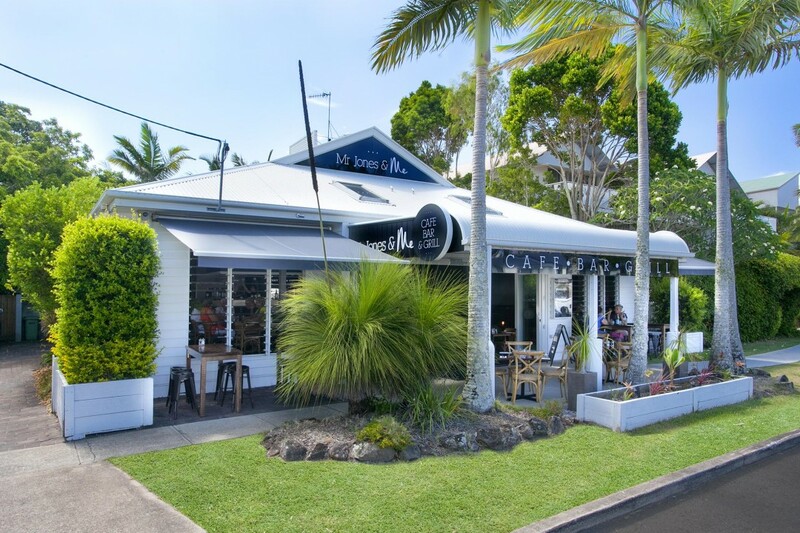 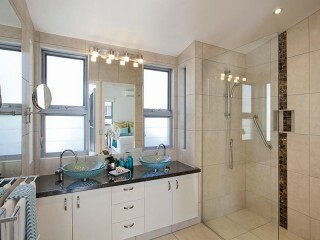 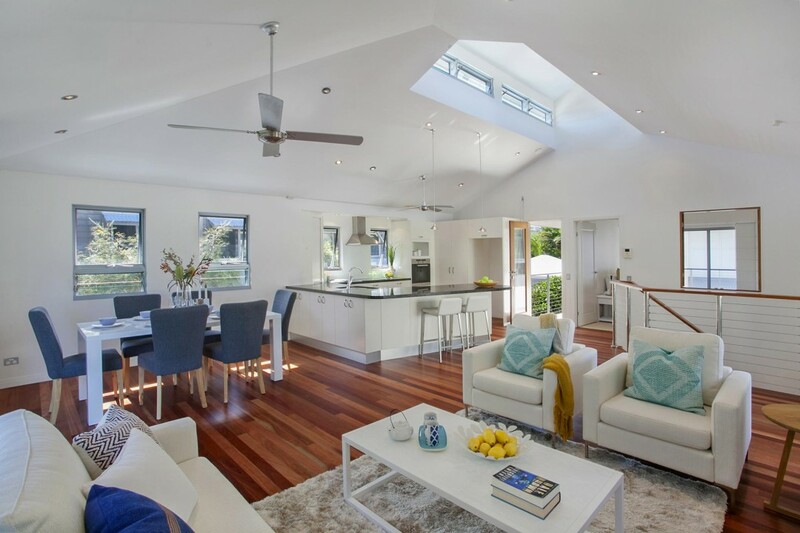 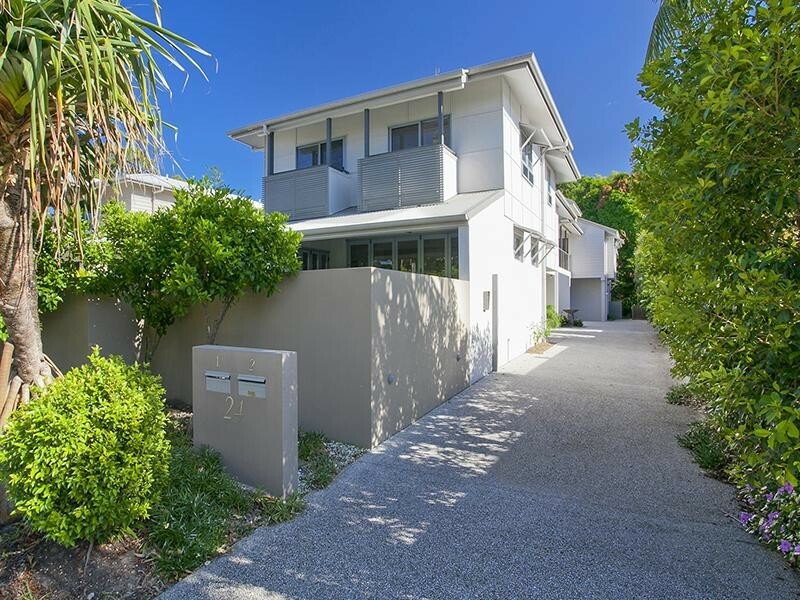 If you love the Noosaville lifestyle but would like to maintain that connection with nature, this duplex combines both without sacrificing the creature comforts.